Can you believe that two American teens from Wisconsin made a total of $150, 000 in a few months through a marijuana business? Well, as unbelievable as it sounds, it is actually possible to become even a millionaire through running a marijuana business if you take the right steps. In this article, we will be exploring how to use t-shirts to market such a business. 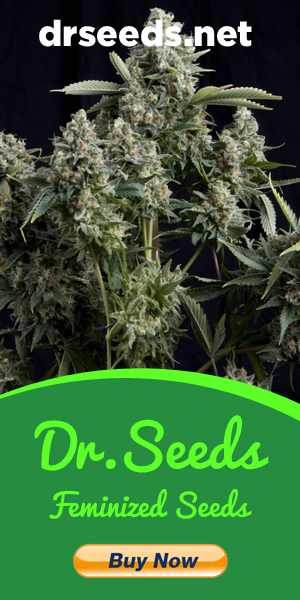 However, before we dig deep into the details, you need to take into account the fact that marijuana is a product that has been surrounded by varying government regulations from one state to the other. This factor has led to varying laws regarding the types of logos you can use to advertise your marijuana as well as the people you can advertise it to. With this information in mind, let us now explore the various ways that you can rely on to advertise your marijuana business using t-shirts. According to the Leafy Marketing Services, merchandise can help you to integrate your brand into the everyday lifestyle of your customers. Therefore, you can come up with marijuana-branded t-shirts to advertise your business as long as it is not against the State laws governing your target market. It is not enough to just print marijuana-branded t-shirts and hope that customers will come looking for them in your store. You need to take advantage of the online community which is technologically savvy and oriented towards adopting new fashion trends. You should display your branded t-shirts on your business website as well as on other affiliate sites in order to attract more customers to your business. Here is how to sell t-shirts on Facebook. It is funny how potential customers will easily perceive an infamous guy wearing a marijuana-branded t-shirt as a “looser” and yet they would perceive a celebrity wearing the same t-shirt as being “cool”. For this reason, you need to look for celebrity endorsements in order to succeed in marketing your business effectively using the t-shirts. 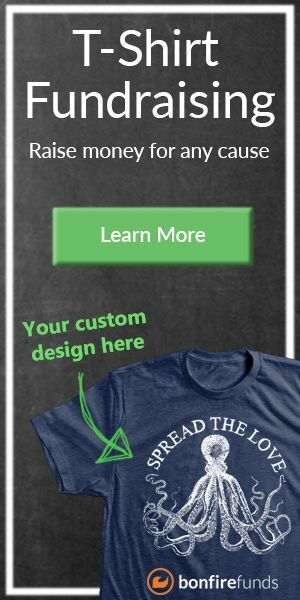 The success of your endeavor in using t-shirts to market your business will be determined by the percentage of customers willing to purchase them. Therefore, you need to make partnerships with well-known t-shirt brands in your area in order to advertise your merchandise through them hence tapping into their established clientele base. I hope this information was useful to you. I wish your good luck in advertising your business.